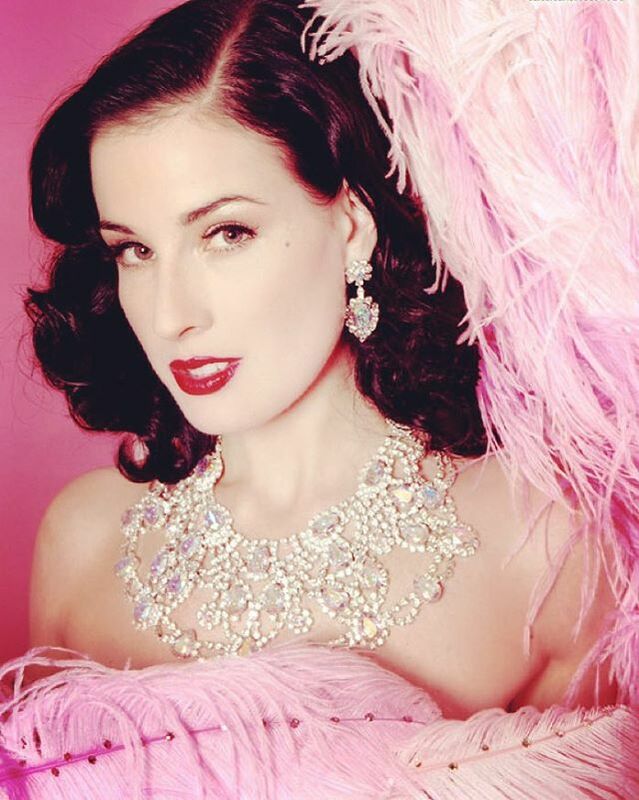 Dita Von Teese is a beauty icon. From the tips of her perfectly manicured half-moon fingers to the crown of her immaculately coiffed, blue-black head, Dita defines elegance and glamour in a way we’ve been starved for since the 1960s. No accidental beauty, Dita’s signature look is the result of years of practice, performance and dedication—and in her new book, Your Beauty Mark ($24, Amazon), she’s sharing all her secrets. But it’s not all basic lipstick application or retro hairstyle tutorial; Dita also breaks down the way she engages with beauty, sharing advice and inspiration that will definitely empower you to discover your own inner glamour girl. 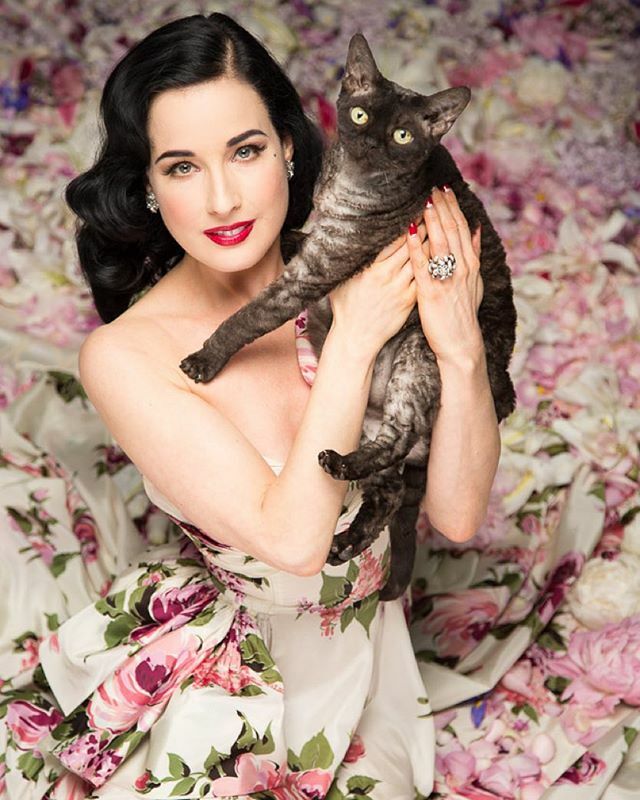 Here are the 25 best beauty lessons we learned from Dita’s new book. 11. “I wear makeup not because I am embarrassed about how I look without it. I’m not trying to hide anything. I just really, really enjoy it. I love what it does for me, how I feel with it on. What’s wrong with that? 24. “Even on those days when you’re feeling the most beautiful, not everyone is going to agree. They may never. It requires a certain courage, a certain craziness, to be able to live life without compromise, to step out the door and risk ridicule. When someone calls another individual ugly, all I see is that the one doing the insulting becomes instantly less beautiful. Consider it a compliment to be mocked for being beautiful; energy is never expended on mediocrity.